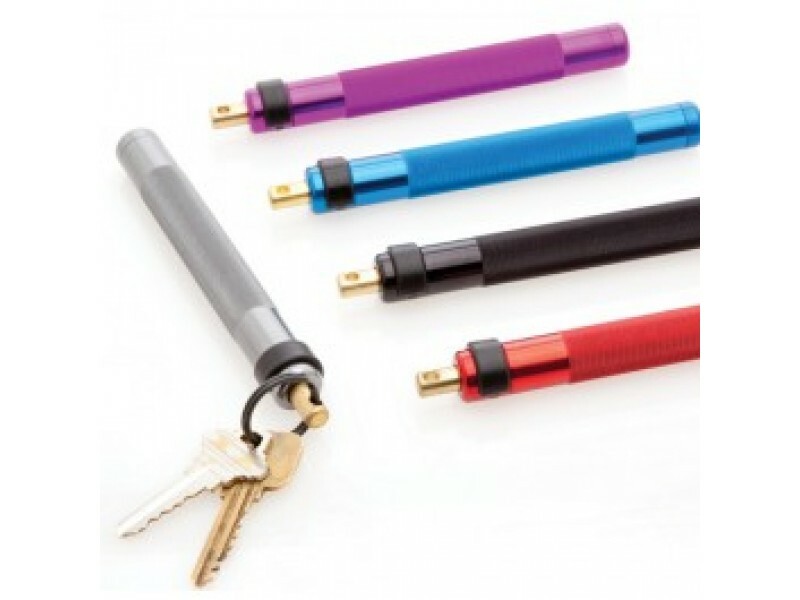 Buy Pepper Mace Spray Baton - RED , from for $33.49 only in My e-commerce. 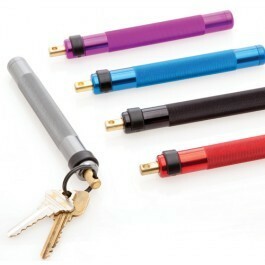 The Pepper Mace Baton spray is an easy to use, low-profile self defense product. The pepper mace baton is a Kubotan with the added power of mace pepper spray! Easily hooks on to your keychain for personal use.